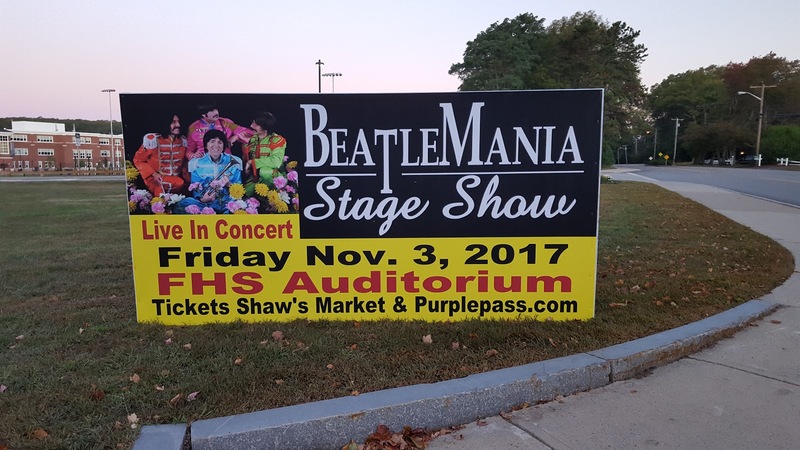 "The Franklin High School music students are preparing for their participation in the Beatlemania concert being held at 7:30 p.m. Nov. 3 at Franklin High School, 218 Oak St. 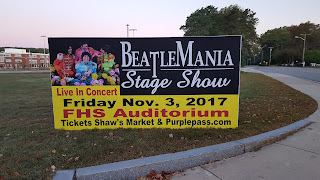 The music students will be performing backup instrumentation on a few songs with the national touring production of Beatlemania Stage Show. 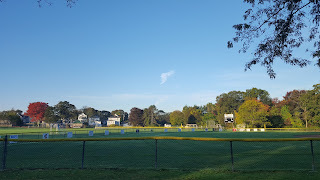 Students will perform on the songs “Yesterday” with the school’s orchestra; “Sgt. Pepper” with the marching band; and “Yellow Submarine” with the chorus. The proceeds will offset some of the expenses for the school’s music department’s trip to Washington, D.C. in the spring for a music festival and competition." "No one is left out from enjoying this playground. 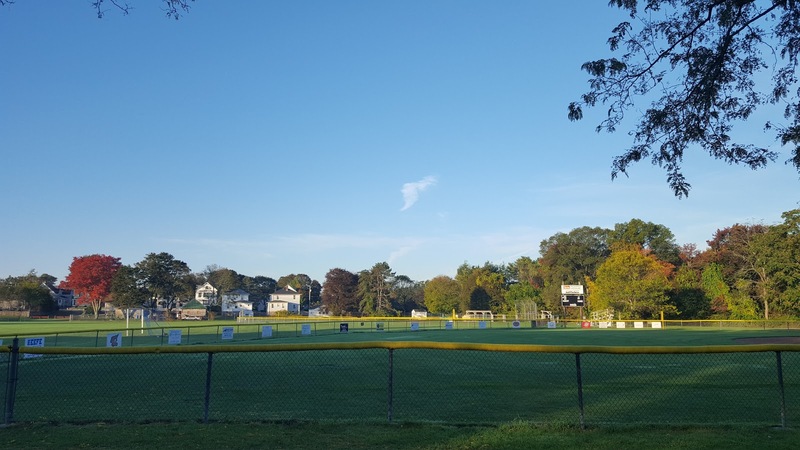 Franklin-based charity organization Random Smiles recently donated and installed a handicap-accessible swing next to other swings in front of the basketball courts at Fletcher Park. Chairperson of the Franklin disabilities commission Mary O’Neil said she is excited about the kind gesture and what it means for the community.